Good Thursday, everyone! I wanted to pop in with a quick freebie for you all. 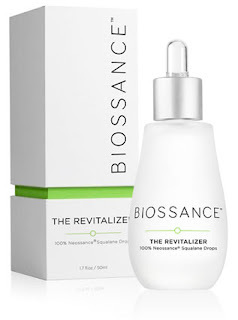 Sign up today to receive a FREE Biossance Revitalizer Sample! Simply click HERE for this freebie and enjoy!